‘A Taste of Tradition’: With juniper at its heart, it unashamedly celebrates the integrity and character of traditional London Dry Gin: three fruits and three spices distilled in traditional copper pot stills. 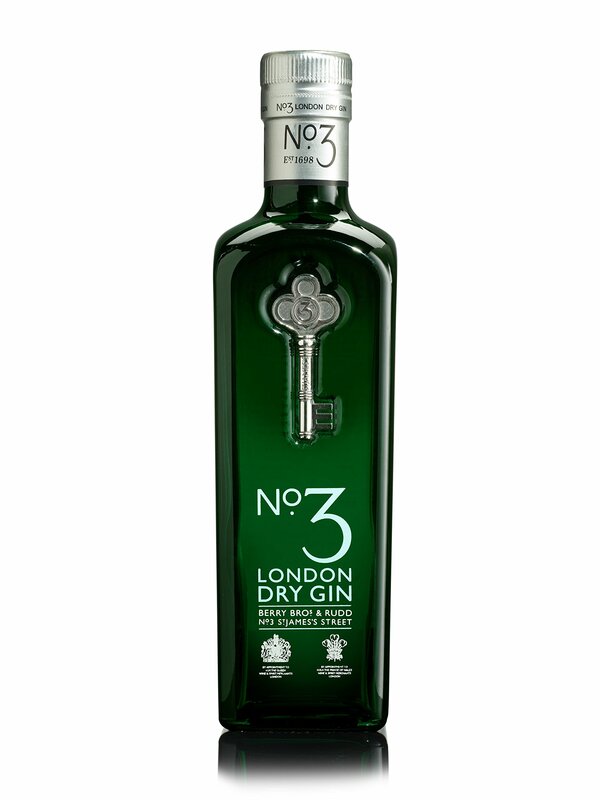 Three fruits: Juniper, from Italy, not only gives gin its name, but also the unmistakable gin taste of pine and lavender. Sweet Spanish orange peel provides freshness in the form of clean, crisp citrus. Grapefruit peel gives an extra zingy lift. Three spices: Angelica root delivers an earthy quality and helps to make the gin dry. Moroccan coriander seed releases a lemon flavour and a spicy, slightly peppery finish. And finally, cardamom pods which add a spicy, aromatic, yet warm bite.